UPDATED: Wed., Sept. 12, 2018, 2:55 p.m.
Starbucks Corp. is giving delivery another chance in the U.S.
After an attempt to test the service with Postmates years ago, the coffee company is now teaming up with UberEats to test delivery in more than 100 locations in the Miami area. The trial began on Wednesday, spokeswoman Maggie Jantzen said in an interview. While the company has dabbled in delivery over the years, nothing has really stuck. In 2014, then-CEO Howard Schultz said the chain would soon begin offering delivery in select U.S. markets. Starbucks began testing a service in Seattle, and in the Empire State Building in Manhattan in 2015. But the Empire State location has since been converted into a mobile-order-only store. The Seattle test with Postmates has ended. Starbucks lately has struggled to boost sales in the U.S. as consumers shift to healthier, less sugary options than the chain’s signature Frappuccino drinks. Earlier this year, the chain said it planned to close about 150 company-operated locations in densely penetrated domestic markets. In its latest quarter, U.S. comparable sales increased just 1 percent, while those in China dropped 2 percent. UberEats, a unit of Uber Technologies Inc., is used by McDonald’s Corp., while Firehouse Subs recently said it’s expanding delivery using the service. 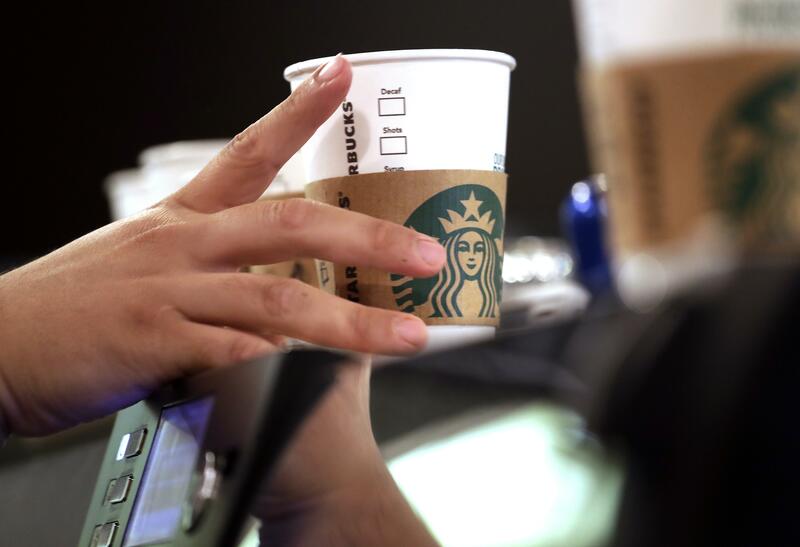 Starbucks is also ramping up convenient options in its quickly growing Chinese market. Last month, the company partnered with Alibaba Group Holding Ltd. to expand delivery across the Asian nation – where on-demand delivery is a way of life. After a 150-store test in Beijing and Shanghai, Starbucks is bringing it to more than 2,000 locations by the end of the year. Published: Sept. 12, 2018, 2:40 p.m. Updated: Sept. 12, 2018, 2:55 p.m.